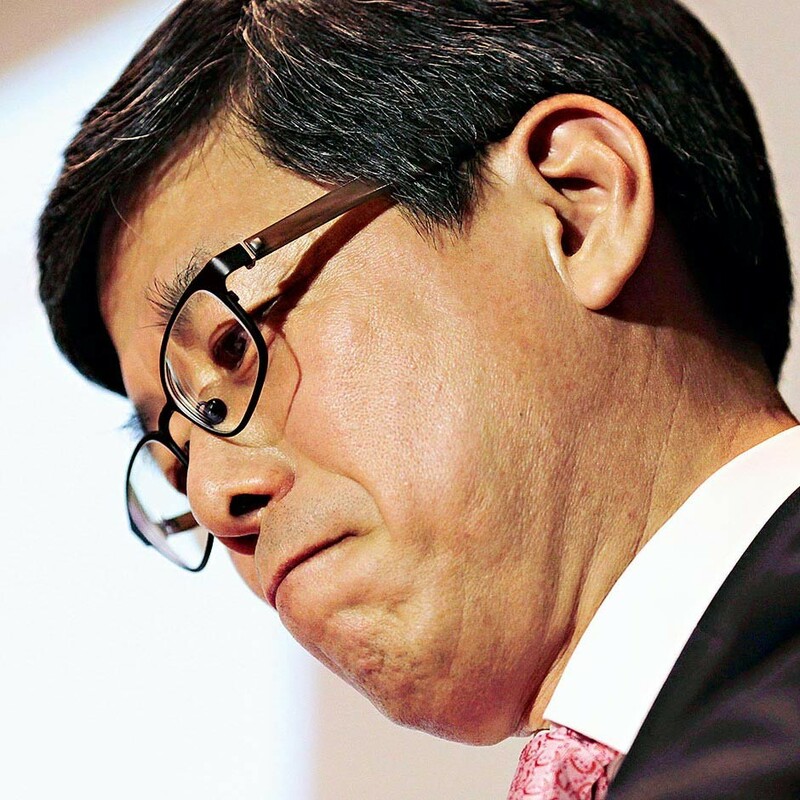 Ha Sung-min was appointed CEO of SK Telecom in August 2011. He joined the firm in 1996 and developed his career by focusing on finance and strategy. The South Korean company is a wireless telecommunications operator, owned by the SK Group. Under Ha Sung-min’s leadership, SK Telecom has become the first provider to offer a publicly accessible LTE-Advanced Network, and has also reappraised the organisation’s internal networks and structures. Bringing a diverse background to the role, Sung-min’s input as CEO has been pivotal in moving the company forward. A graduate of Sungkyunkwan University, he sits on a number of boards, and has enjoyed a distinguished career. I look forward to working closely with other GSMA board members to develop ideas that lead to greater customer value and convenience.